It’s Car Pal’s sixth birthday! For six years, industry insider Lindsay Graham has led the Car Pal National Car Buying Service to the delight of hundreds of clients. In this interview, she discusses what’s behind her success. Lindsay, how do most of your clients find you? Most clients find us through one of a few channels: through a Google search for “national car buying service”; through chat boards for car fans; and through referrals from Car Pal clients, friends, colleagues, and family members. How frequently do you have repeat clients? Believe it or not, in only six years of operation, our repeat business is already over 50%! Some clients have used our services three times already. I often become friends with clients and remain connected through Facebook and/or email. Do clients frequently come to you with specific requests that would be otherwise difficult to fulfill (for example, specific vehicle models or delivery services)? Yes, often they want home delivery and a dealership will say they can’t do that, but we arrange it. Sometimes clients want to trade in their vehicle without going to a dealership but the dealership will insist they bring it in; sometimes they want to buy a car online and the dealership will insist that they come in. We handle those situations so clients don’t have to. Sometimes clients want to buy a used vehicle out of state but are concerned about the condition of the vehicle, or about their satisfaction once the vehicle arrives. For these clients, we offer the service of vetting vehicles that are long distance. What’s the most challenging request you’ve gotten in your six years of business? Oh, it was an impossible-to-find vehicle in Chicago for a client in Boston. 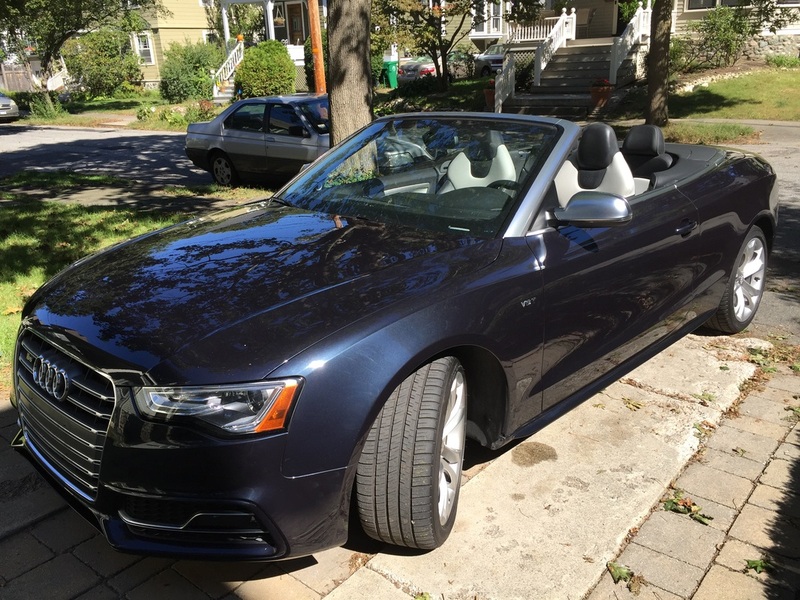 Paul Bottino (who gave us permission to use his name) is the executive director of the Technology and Entrepreneurship Center at the Harvard School of Engineering, and he was looking at a rare pre-owned 2011 Audi convertible S5 in dark blue. The dealership selling the vehicle was arguing with us on the phone about our taking the vehicle to a mechanic for a routine check. One of our team members went to the dealership and they still wouldn’t allow her to take the car to a mechanic—they claimed that other buyers were driving up from Tennessee to buy the car. Three weeks later, the car was still available at that dealership! When we asked the dealership about it, they confessed that there was a problem with the engine, and took it off the market. Of course, that was the end of our dealing with them. 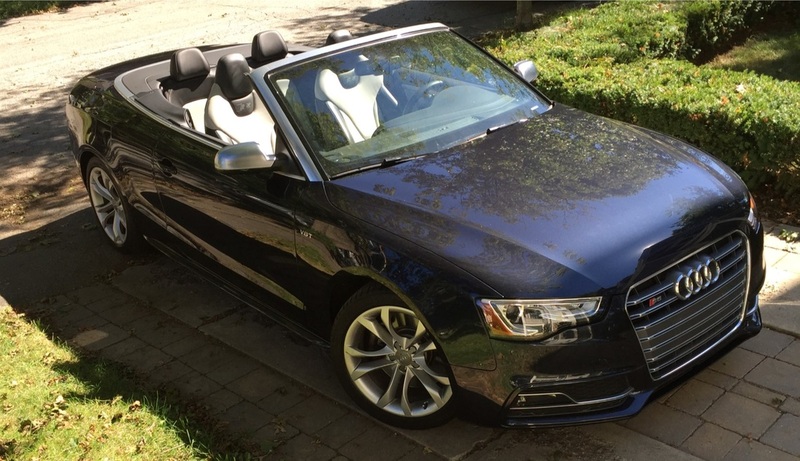 However, our client really wanted this vehicle, and we finally found another one in Miami for him.